Are you interested in visiting Hungary with your family but don’t know what Budapest programmes to attend with the children? Don’t worry, Budapest at least as interesting for all the generations of the family. As it is easy to find plenty of opportunities you can choose from. Because Budapest is an absolute family-friendly destination for the whole year. First of all here is a list of 5 activities you can visit with the absolute little one as well. From the age of 3. If you are looking for museums in Budapest, there are a few really interesting and even interactive ones, if you need a place which helps the understanding of natural environment, where you can play together with the whole family whatever generation you are with, than CSOPA is for you with more than 250 games and tools for discovering the world of science. No age limit. 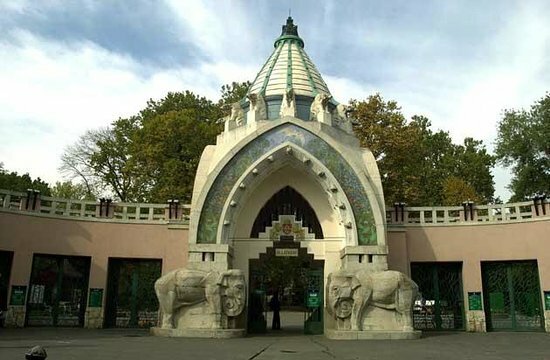 The Budapest Zoo and Botanical Garden is one of the most obvious Family Programmes in Budapest since generations. Just like we were brought there by our parents, we will bring our children, since the Zoo is constantly renewable, interactive, modern, has plenty of animals, and it is between the best zoos in Europa. o age limit. Just like London, Budapest has a giant Ferris wheel so-called Sziget eye, located at Elisabeth Square. During the 12 minutes, you have the opportunity to show the little one how you are moving away from the ground how amazing is to be above the buildings, how beautiful are the trees and the Danube from another perspective. No age limit. Even during the daylight even during the evening, when the lights are on, a sightseeing tour on the river is one of the best choices to have for an exciting tour. Two in 1, because you are floating on the river while having an interesting sightseeing tour with the attraction in Budapest. However a puppet show for children can be enjoyable without understanding the language, the Budapest Puppet Theater has performances in English as well. To make it more memorable, take the Underground on the way there and have a nice walk after on Andrássy Avenue. Where are the best ruin bars in Budapest?